Meet Ghassan Amayra, the director of MENA Catalyst, a group of talented and committed Palestinians from around the world working to build the “Palestinian virtual global economy.” They do this by establishing collaborations between internationally based business leaders and investors from the Palestinian diaspora with our local based entrepreneurs and startups. Ghassan Amayra began MENA Catalyst in 2016 to support aspiring Palestinians business people to connect with Palestinians in the diaspora. They actively engage both large and small businesses, technologists, nonprofit and donor organizations, workforce and training organizations as well as local government too. Ghassan was born and raised in Hebron with six brothers and two sisters. His father Taha was a teacher and the sole provider for the family. It wasn’t easy financially for the family living in Hebron. Ghassan remembers agonising moments. I experienced the first intifada during my primary school years, I missed so much school because of the situation. It affected my childhood and was traumatizing also because so many children I knew were arrested at the time. Despite the hard times, Ghassan remains grateful to his brother Malek for providing financial aid for his education. Thanks to him, he was able to attend Birzeit University. When Ghassan graduated, he worked in Palestine for 10 years doing entrepreneurial work, visiting universities, and addressing youth and providing support for employment. It was his experiences during this time that led him to find a productive way to help strengthen the Palestinians and give back to his community. There are many successful Palestinians in the diaspora, so why not bring them together to help initiate change to create a virtual economy that will overcome all the barriers, a model that hasn’t been looked at. Ghassan is married, has 3 children and resides in Sweden now. Like many Palestinian’s livings abroad, he fears losing his identity. I feel disconnected and isolated from my homeland and want desperately to preserve Palestine for my three children. I do my best to speak to them in Arabic and extend the culture by taking them back to visit Hebron as often as possible too. 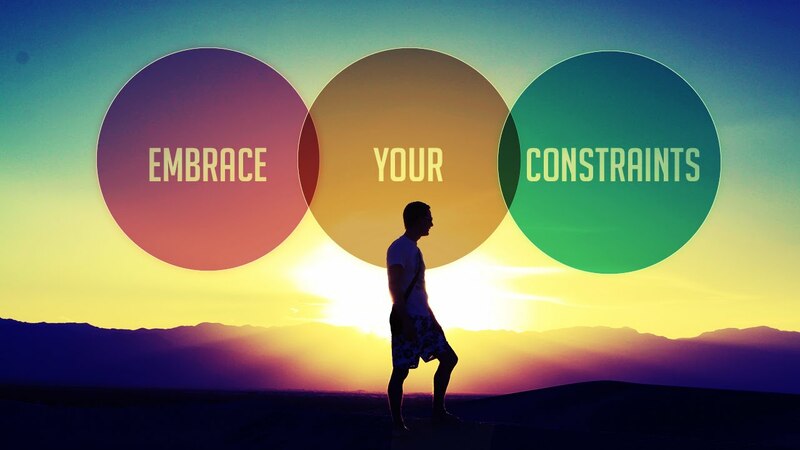 Constraints are inevitable, and must be embraced. Let them guide you. Constraints propel innovation and focus. Instead of trying to remove them, use them to your advantage. Ghassan’s vision is to build a “virtual global economic model for Palestine” by establishing collaborations between internationally based business leaders and investors from the Palestinian diaspora with local based entrepreneurs and startups. His focus is to convert the diaspora potential and capabilities into opportunities for Palestine by leveraging advanced technology to connect people. There is nothing more inspiring than someone who goes out of their way to make life fulfilling for others. Furthermore, Ghassan has created a network of over 100 committed diaspora business people from all over the world and facilitated strategic connection growth workshops for numerous Palestinian startups. He has made it his mission to work with regional investors and business partners to close the startups funding gap and create virtual opportunities for youth in Palestine. We connect with our diaspora to facilitate the establishment of joint business ventures in Palestine. By establishing businesses with co-founder(s) from the diaspora in conjunction with local Palestinian based co-founder(s) not only creates job opportunities for Palestinian talent but also brings in international investments. The strengths of these ventures lie in their scope, which is not restricted to Palestinian markets, but targets international markets where the opportunities are endless.